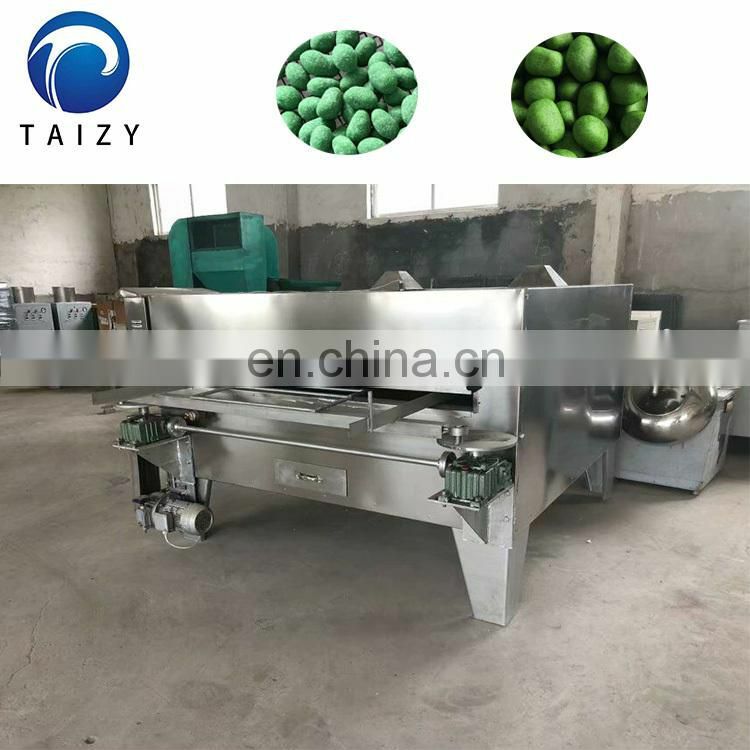 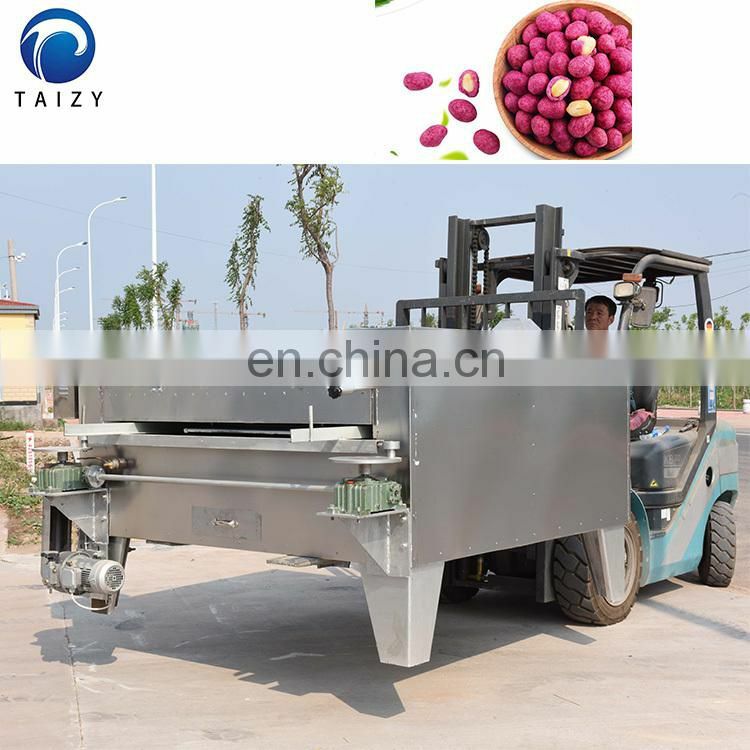 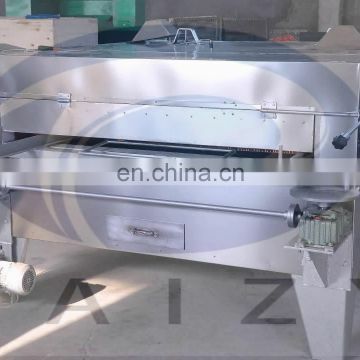 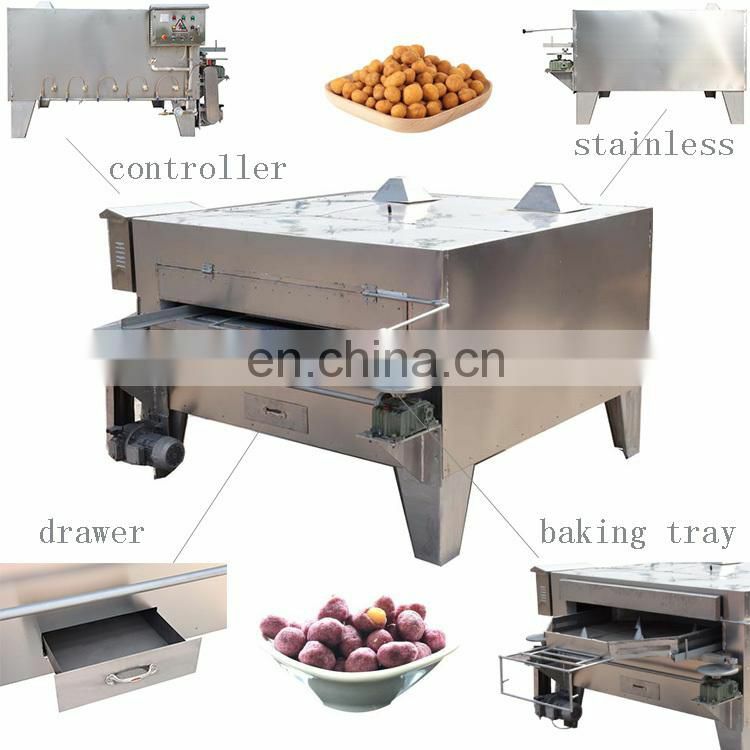 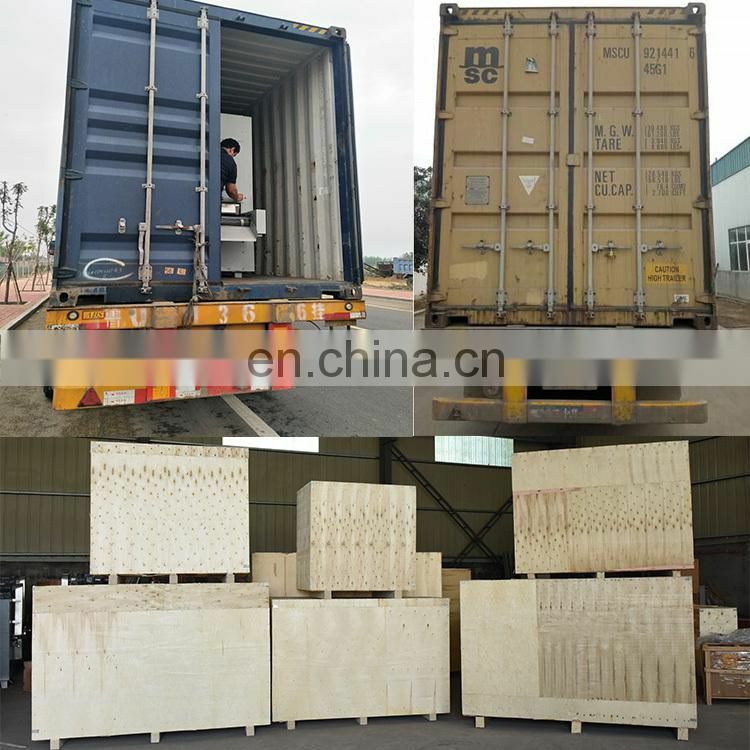 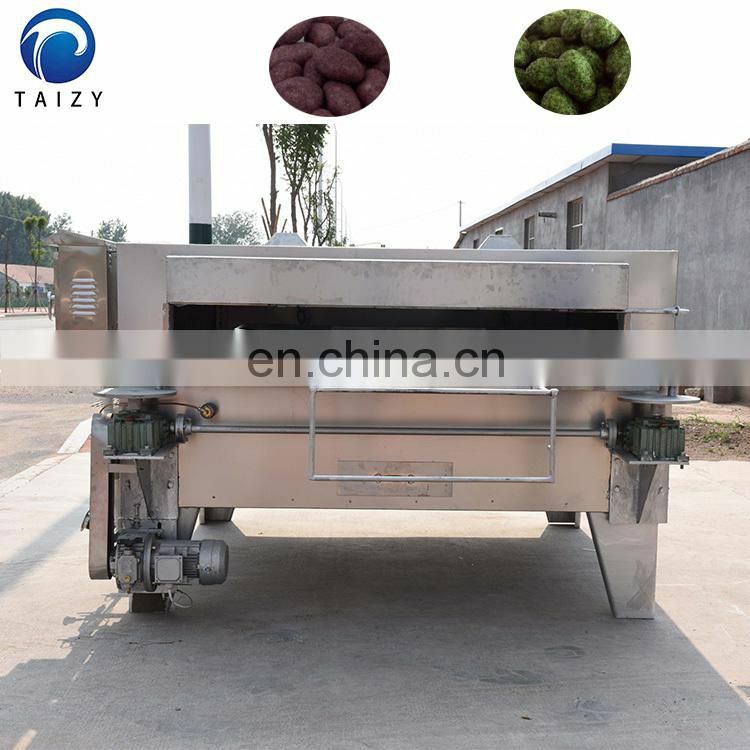 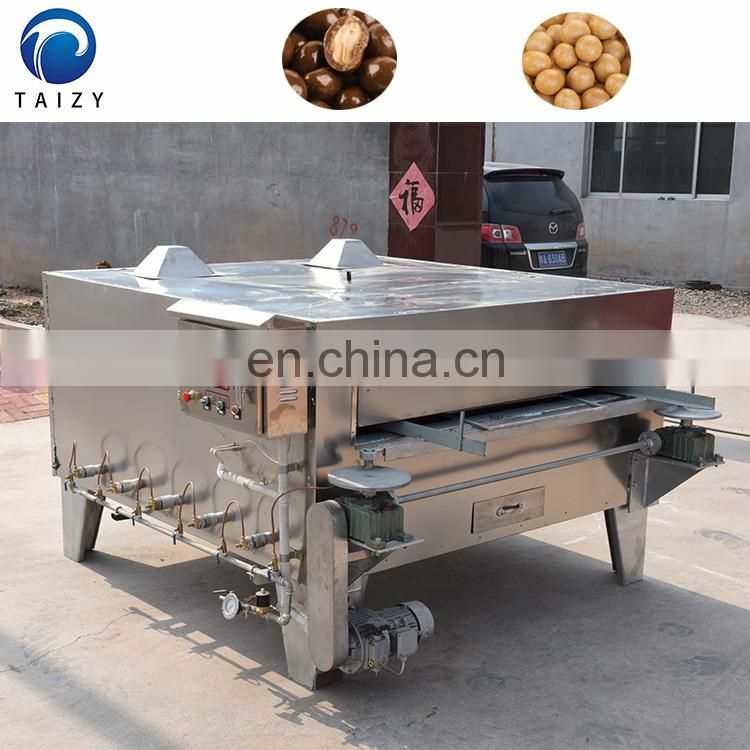 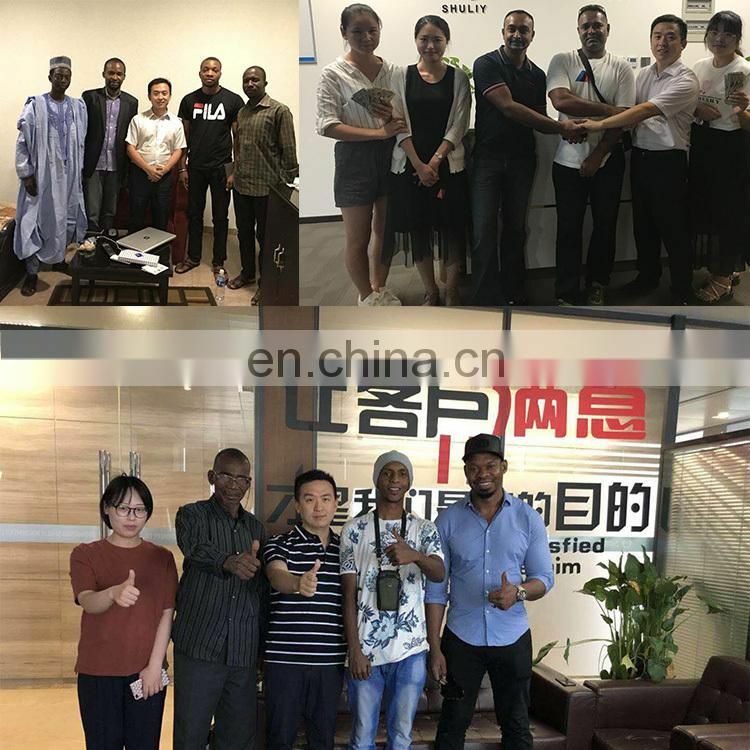 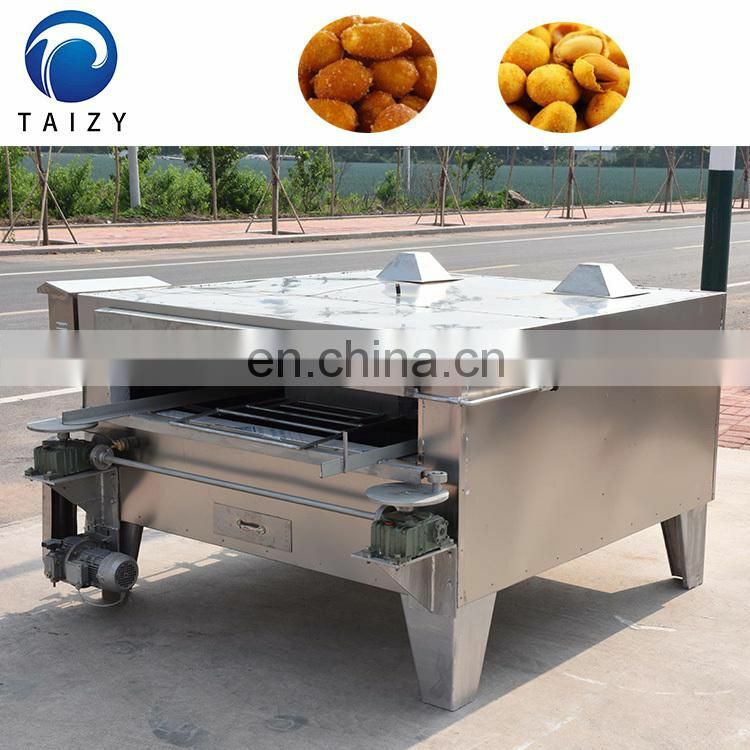 The flat-type oven is also called a swing type oven, and is used for baking of granulated food such as red-skinned peanuts, Japanese beans, full-mouth fragrant, and pistachio. The raw material is fed into a baking pan, and the baking pan is horizontally moved while being heated at the bottom, so that the granular food is evenly heated by rolling on the baking pan. 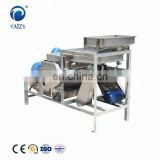 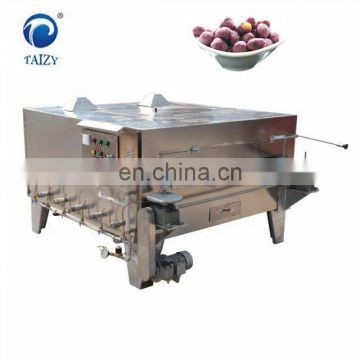 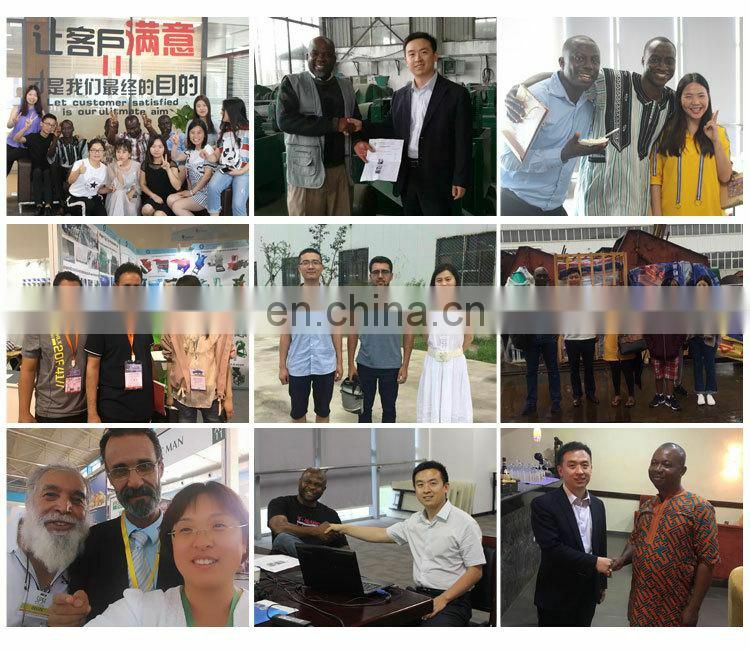 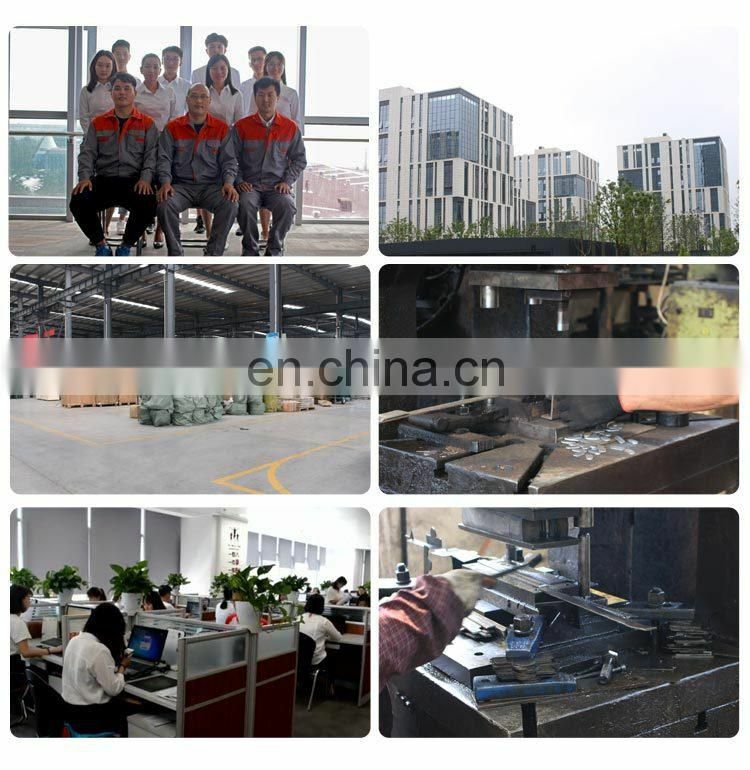 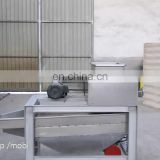 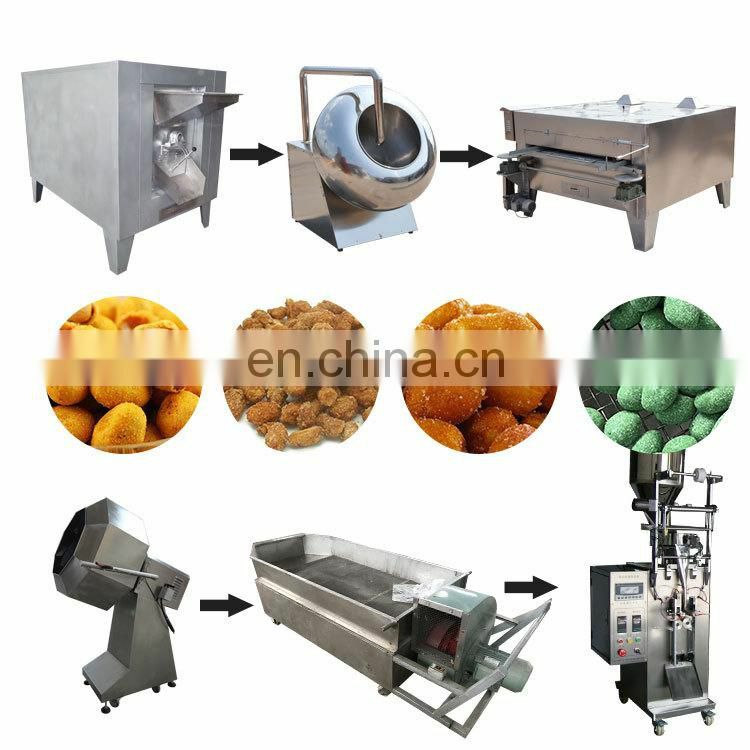 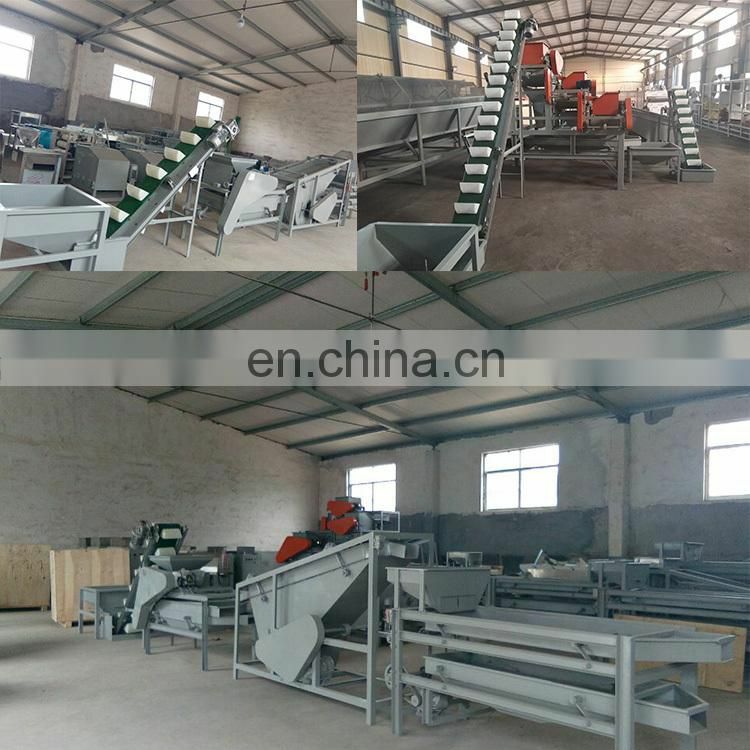 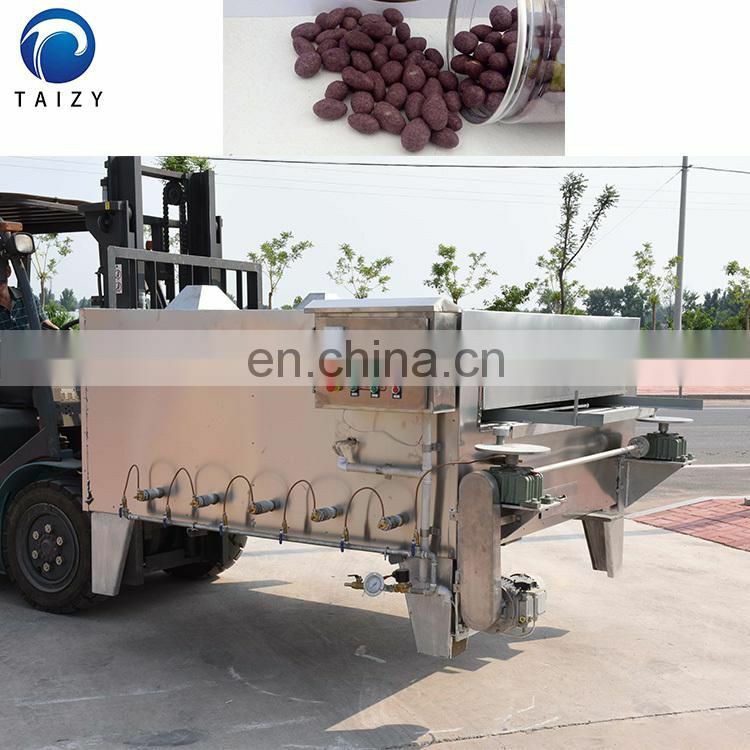 The machine has high productivity, low food breakage rate and uniform color. 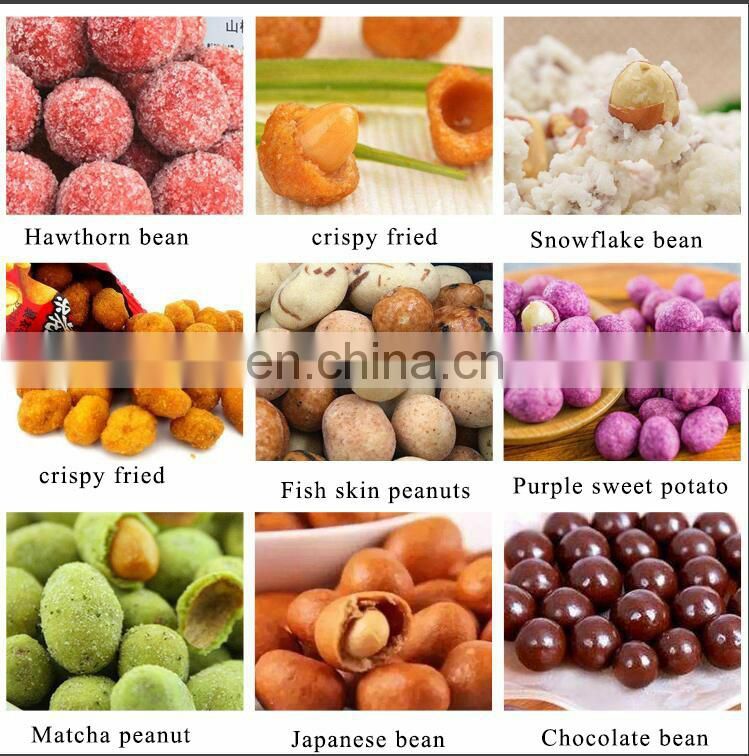 The baked goods are not in contact with the fireworks and are not polluted. 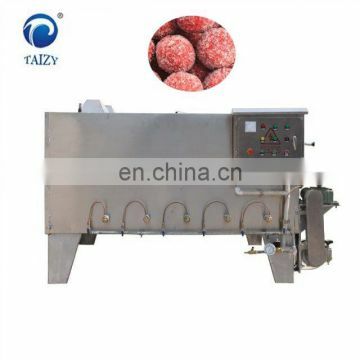 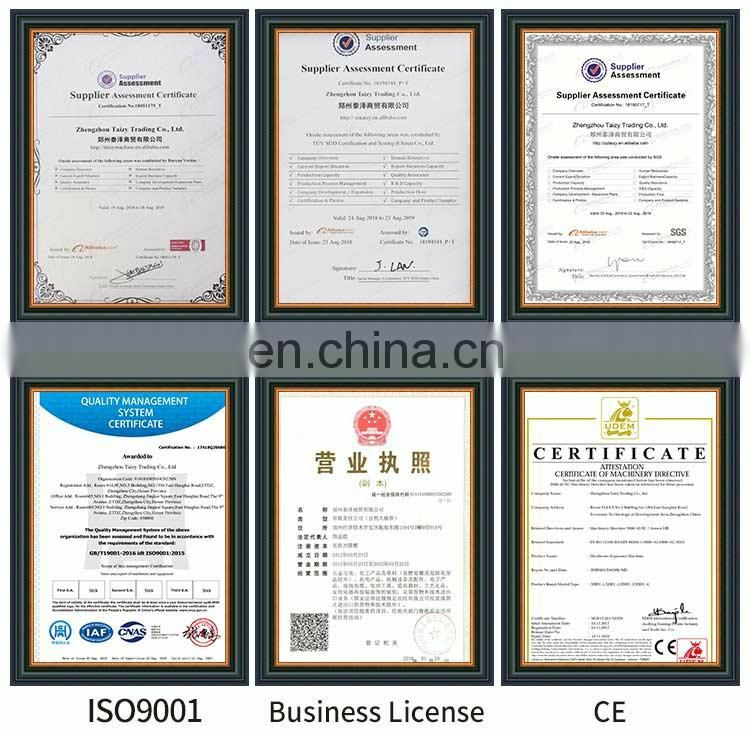 Heating method: heat transfer oil, electric heating, gas heating, with digital temperature display. 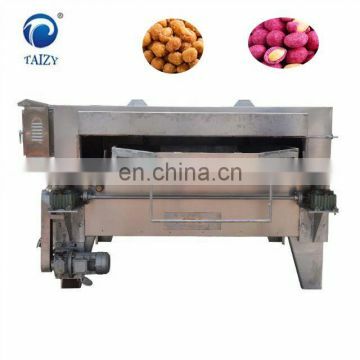 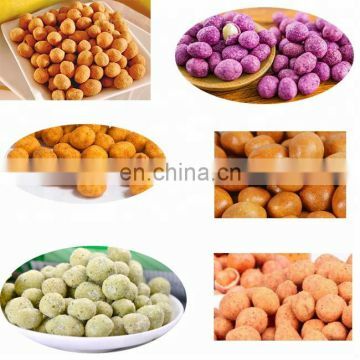 Evenly heated, the color of the food is good, no wrinkles. 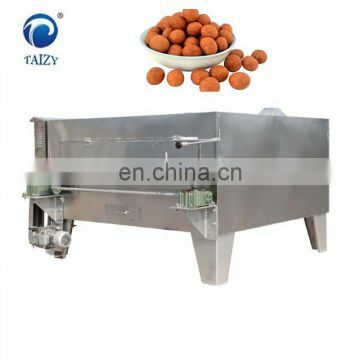 The baked goods are not in contact with the fireworks and are not polluted.